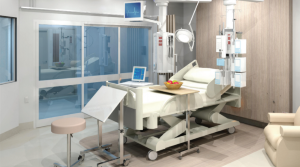 HPI offers expert professional services in Medical Equipment Planning for Health Facilities, our highly qualified staff and proprietary processes provide you confidence in planning medical equipment for your health facility. Click here to contact HPI, call on +61 2 9460 4199, or download a brochure here. 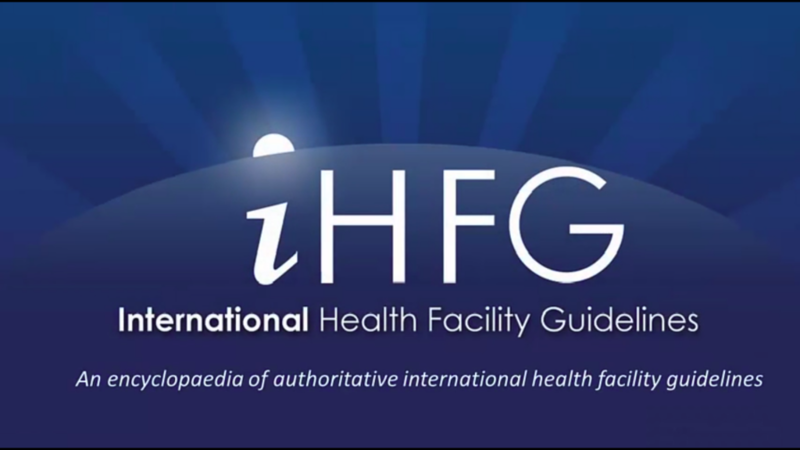 HPI’s expert team of Medical Equipment Planners have contributed to the iHFG International Health Facility Guidelines “Part Q – Equipment Planning Guidelines”. 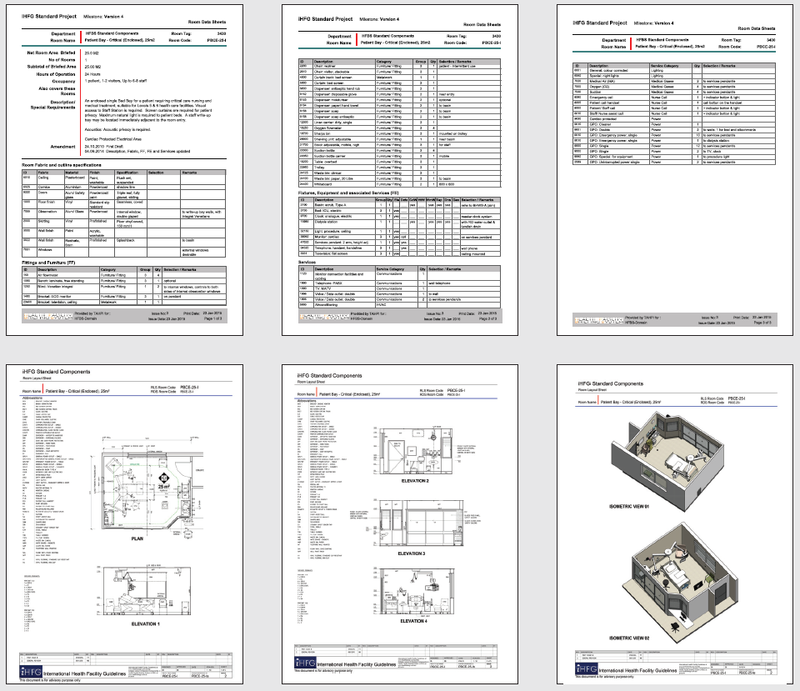 HPI’s expert team of Biomedical Engineers and Medical Technology Specialists have contributed to the equipment planning guideline to provide assistance to those who are involved in the procurement and management of Furniture & Fittings, Fixtures &Equipment (FF&FE) including budgeting, selection and installation planning. 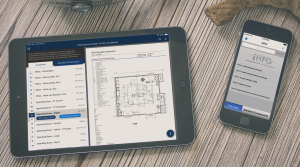 Click here to contact HPI, call on +61 2 9460 4199, or download a brochure here. 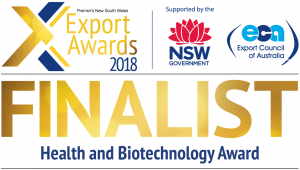 HPI is the first choice in hospital and health facility demand & supply modelling for many private and public healthcare organisations both in Australia and across the world. 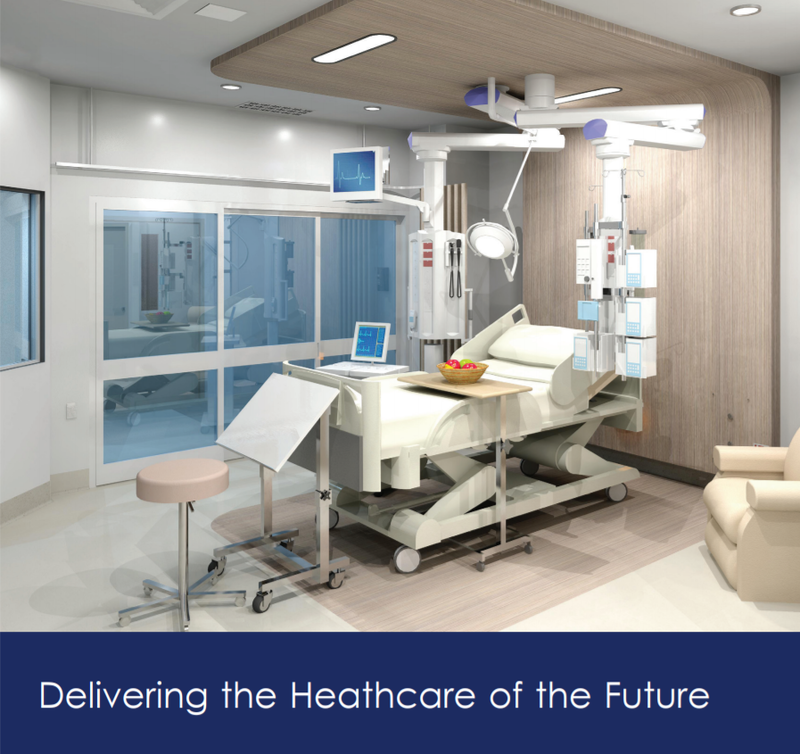 Aligning the delivery of health service to meet the changing patterns of needs and use of services, HPI’s approach assures that planning achieves efficiency and promotes sustainability in the use of resources and healthcare assets. 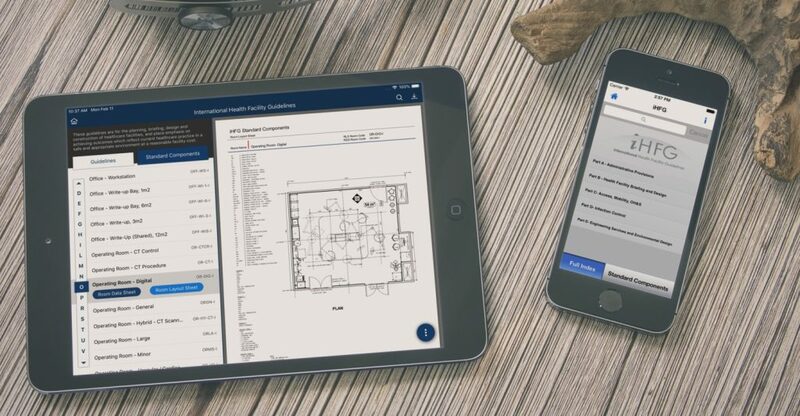 HPI engages at the early stages of the facility planning process and can provide a detailed market overview for a range of stakeholders including clinicians, health authorities, developers, and healthcare organisations. 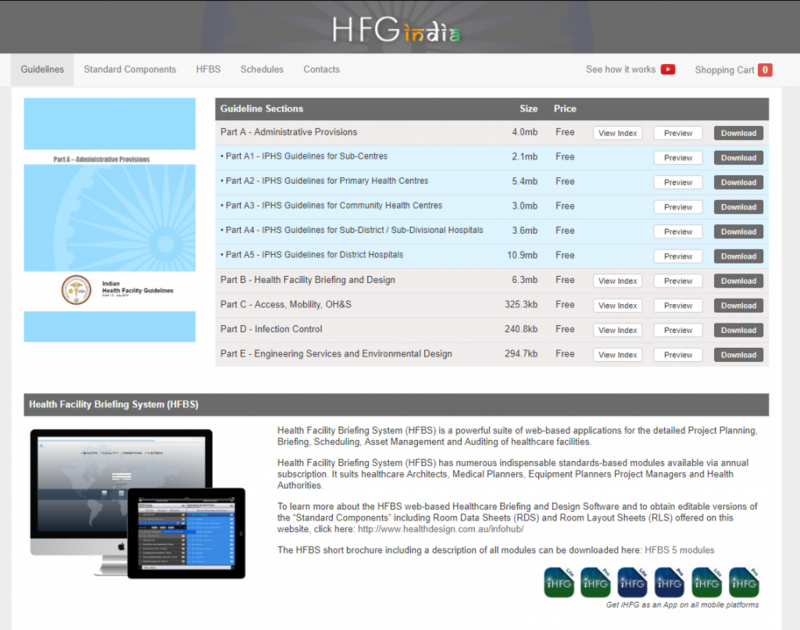 HFBS Health Service Planning Suite website here. 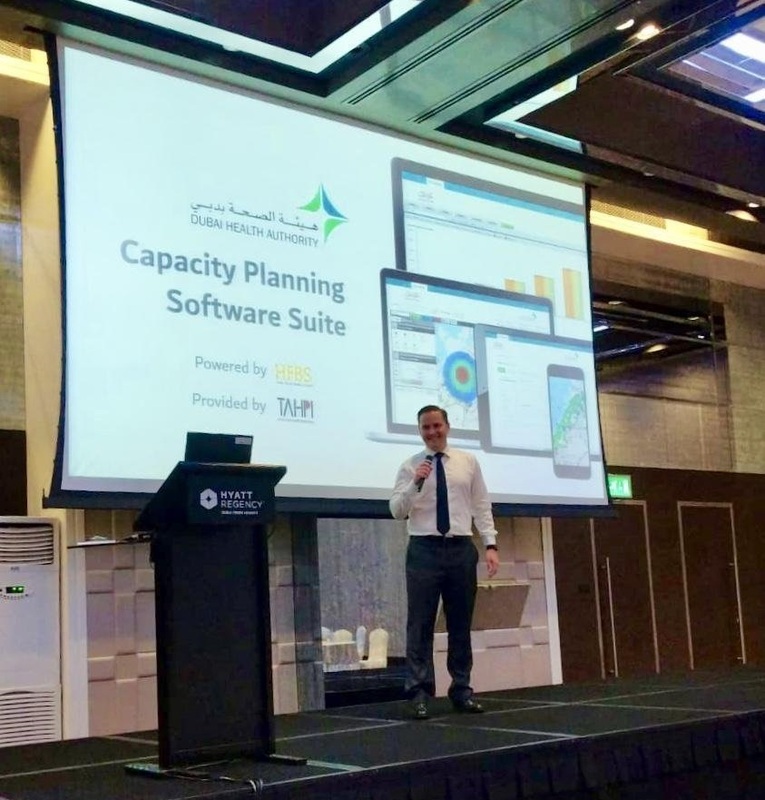 HPI Head of Technology Matt Brunsdon and Health Service Planning Consultant James Brown attended the Dubai Health Forum held at the Dubai World Trade Centre January 2019. 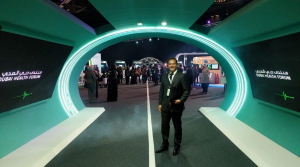 The forum was hosted by the Dubai Health Authority and is in line with Dubai’s 2016 – 2021 ambitious strategic goals, which focuses on transforming Dubai into the chosen destination for healthcare treatment and tourism. 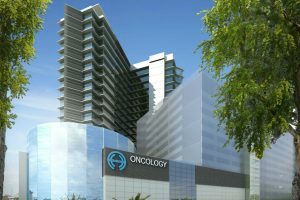 Dubai has world class infrastructure in healthcare and is equipped with the medical facilities and services, and investment opportunities that are in line with the goals of the Government and compete with modern international standards. HPI and its international branch network TAHPI have recently been collaborating with the Dubai Health Authority (DHA) on several high profile projects related to Health Service Planning and Health Facility Guidelines, the outcomes of TAHPIand DHA’s collaboration will guide and influence health policy and strategy decisions made in Dubai’s future healthcare system. 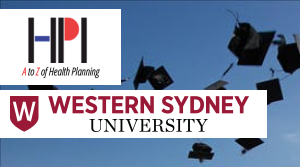 HPI’s Service Planning team are experts in health policy, strategic planning, and health service demand forecasting. 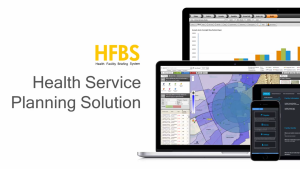 The HFBS Service Planning Software Solution is a next generation health service planning platform that will assist with strategic decision making in Dubai’s future healthcare system. The Dubai Health Forum is in line with Dubai’s 2016 – 2021 ambitious strategic goals, which focus on transforming Dubai into the chosen destination for healthcare treatment and tourism. 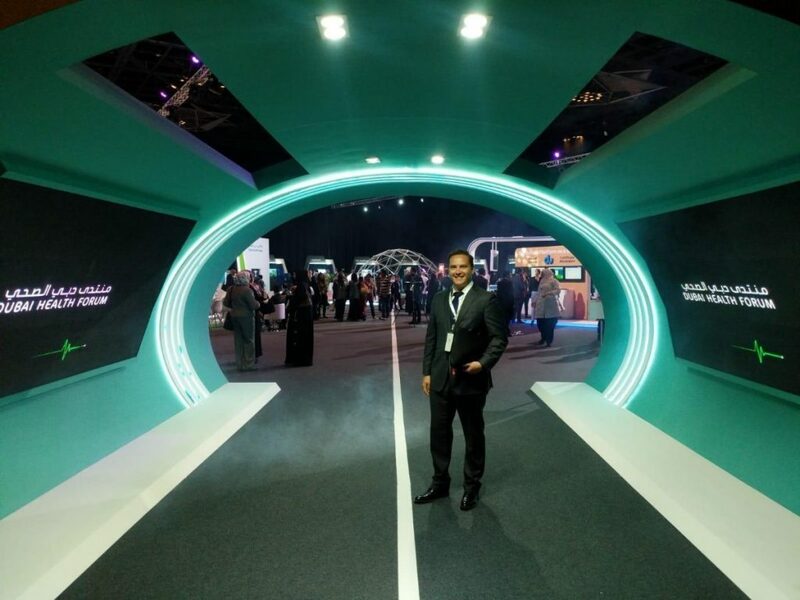 Dubai has world class infrastructure in healthcare and is equipped with the medical facilities and services, and investment opportunities that are in line with the goals of the Government and compete with modern international standards. 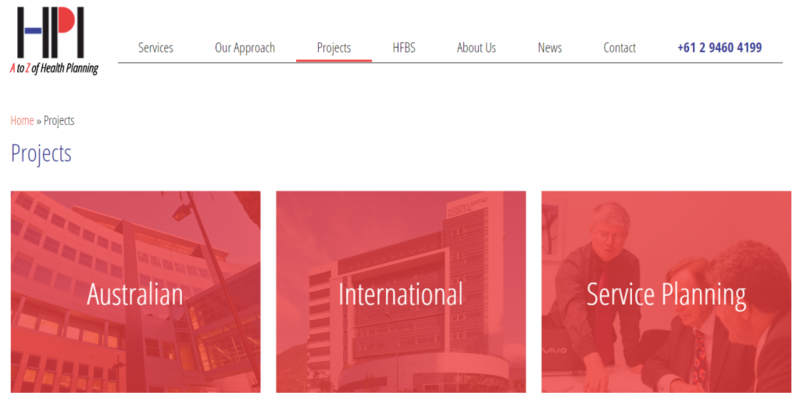 For more information on HPI’s Health Service Planning Solutions please contact us today. 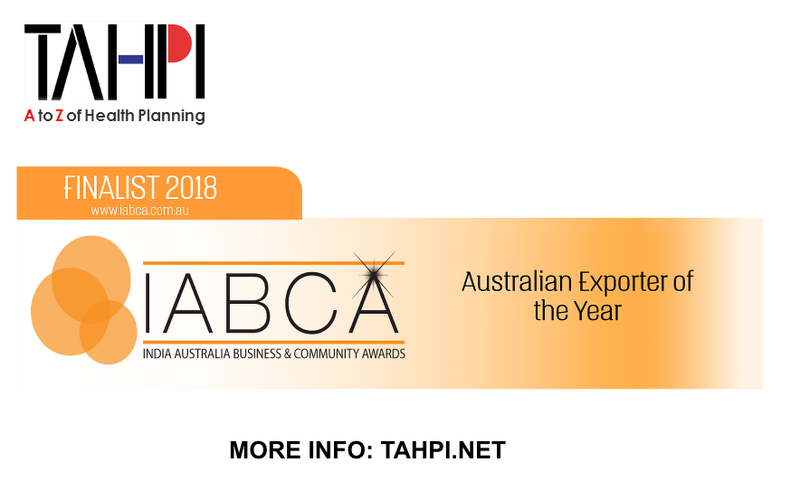 HPI’s international branch network TAHPI is honoured to have been awarded Australian Exporter of the Year 2018 by the India Australia Business & Community Awards (IABCA) at the Brisbane City Hall on Friday, 12 October 2018. 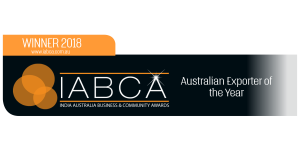 The prestigious awards ceremony celebrates India Australia business relations, and was attended by Senator The Hon Marise Payne, Minister for Foreign Affairs and His Excellency Dr. 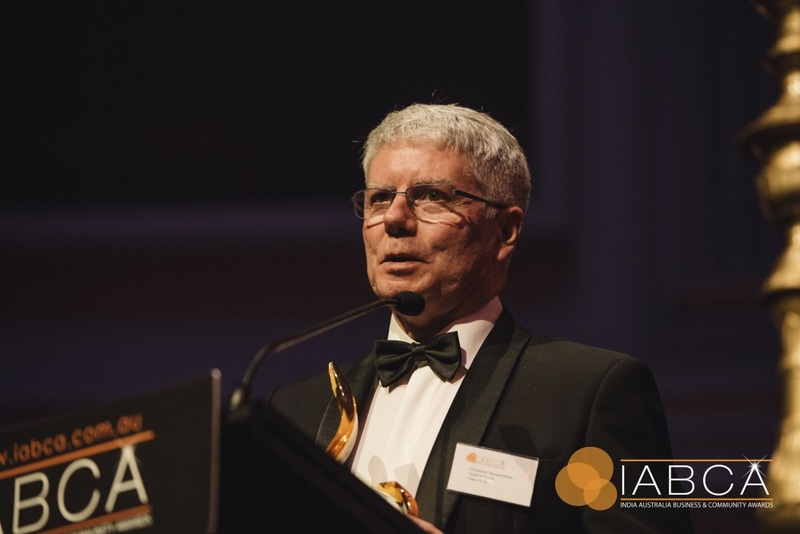 A.M. Gondane, High Commissioner of India to Australia. 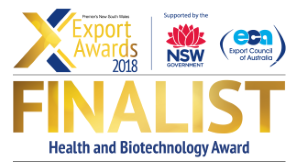 HPI’s international branch network TAHPI is honoured to be nominated as a finalist in the 2018 Australian Exporter of the Year category of the India Australia Business and Community Awards. 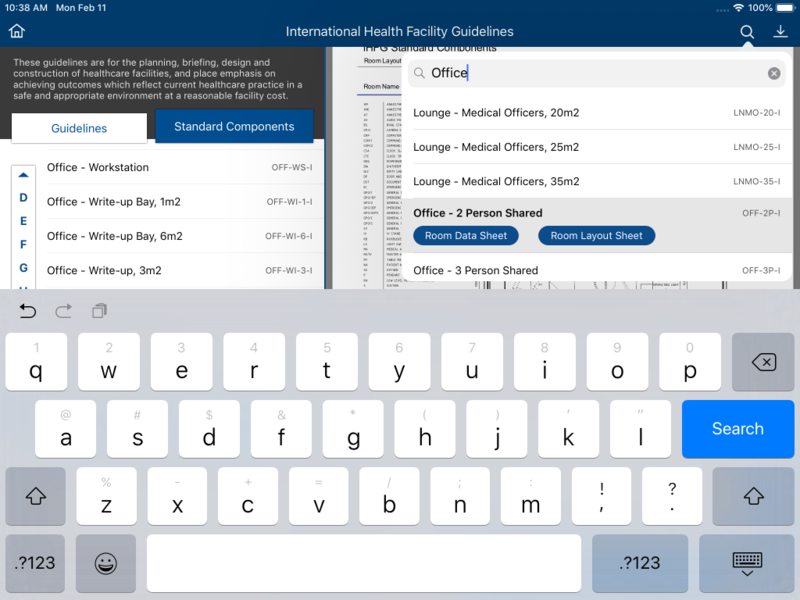 HPI is a global company that provides the A to Z of Health Facility Planning and Design. 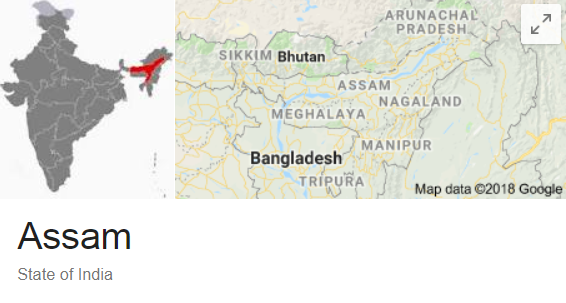 TAHPI was established as the international branch network of HPI almost 20 years ago and now employs over 250 staff in 7 locations: Sydney, Kuala Lumpur, Hong Kong, Coimbatore, Dubai, Abu Dhabi, and Riyadh. 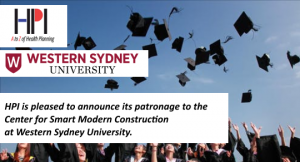 HPI and TAHPI are pleased to announce patronage to the Center for Smart Modern Construction at Western Sydney University. 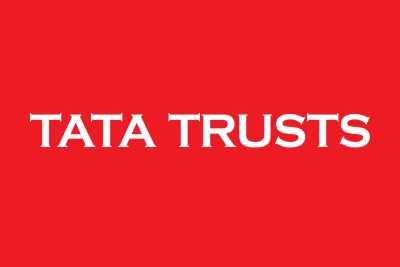 This new initiative presented by the university will enable construction related organisations to make crowd funding type of investment for research and academic training, this will allow for more professionals to be educated in modern and smart construction technologies and enables the evolution and sustainability of the industry. 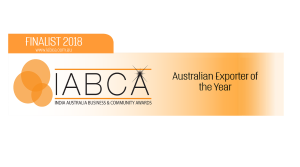 Design and Construction of prefabricated and/or modular Hospital buildings presented by TAHPI & University of Western Sydney.